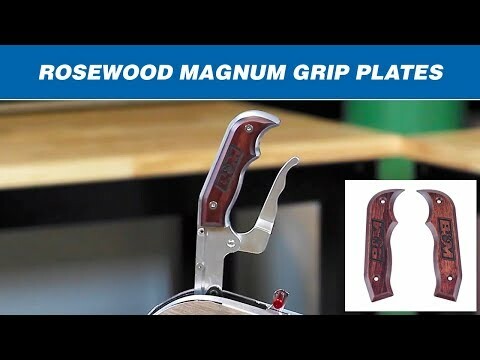 These high quality Magnum Grip side plates are made from real Rosewood hardwood and add a unique, elegant, yet masculine look to the interior of your vehicle. 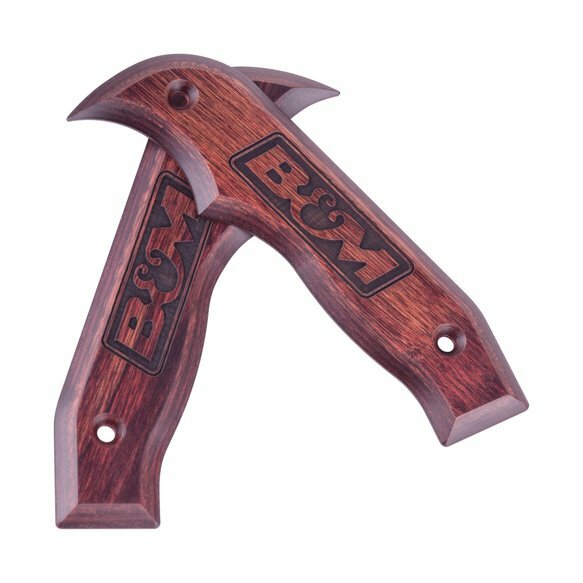 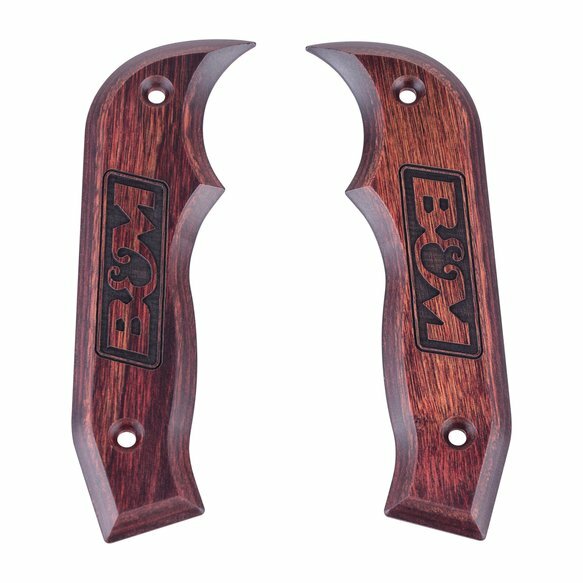 The smooth matte finished side plates feature the B&M logo laser cut into the hardwood by a custom gun stock manufacturer right here in the USA. 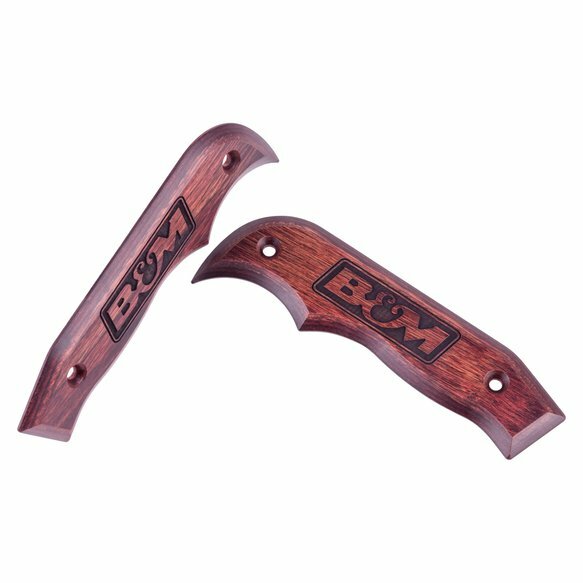 These replacement shift handles will fit all Natural and Black anodized finished B&M Magnum Grip shifters including the Pro Stick, Pro Ratchet, Street Bandit and Pro Bandit shifters.